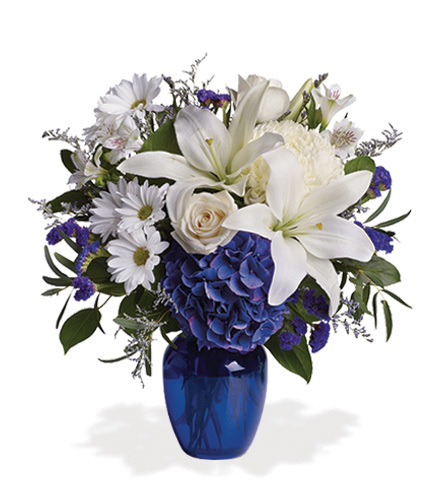 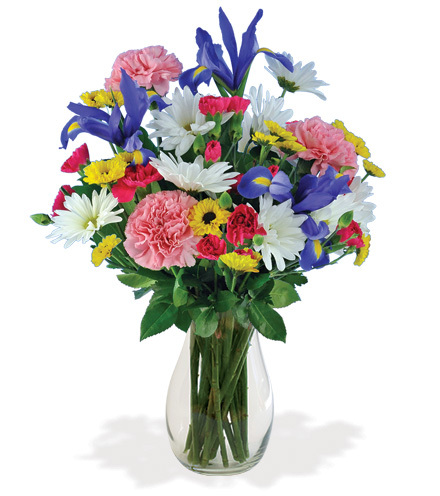 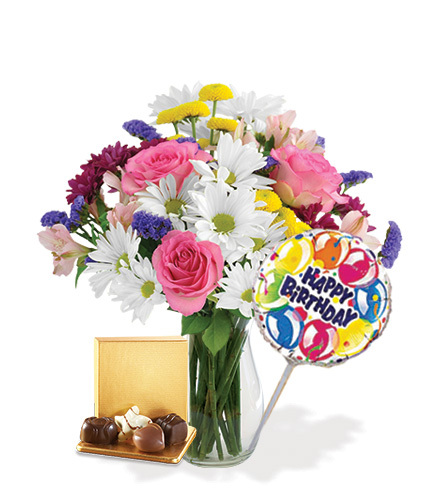 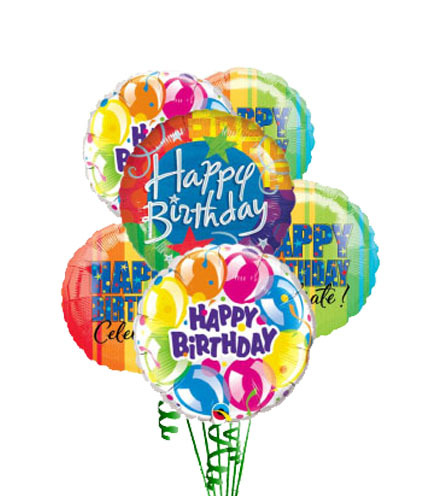 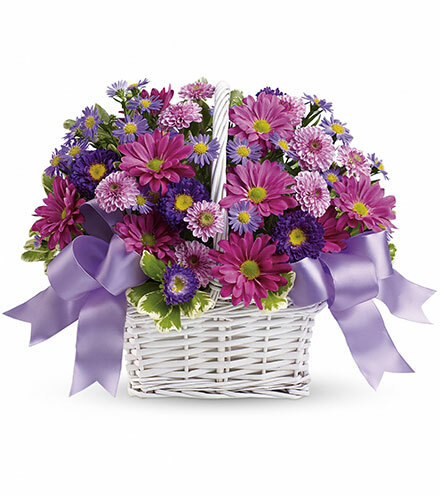 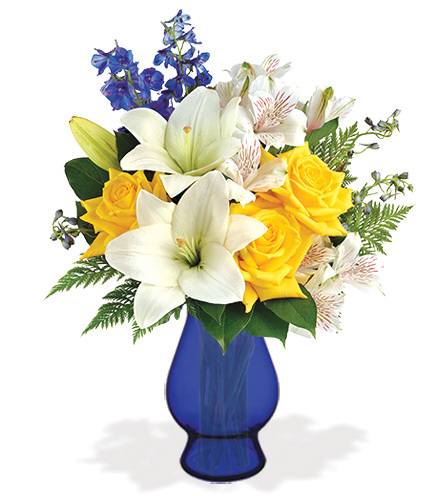 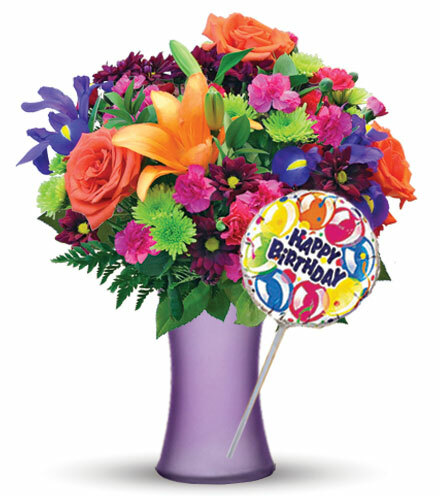 Birthday Flowers – Sending flowers is like delivering a smile and a hug in living color. 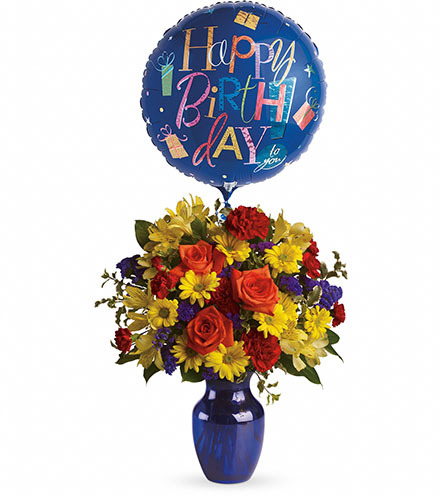 Choose from an unparalleled selection of fresh flowers, and add balloons, chocolates or a teddy bear. 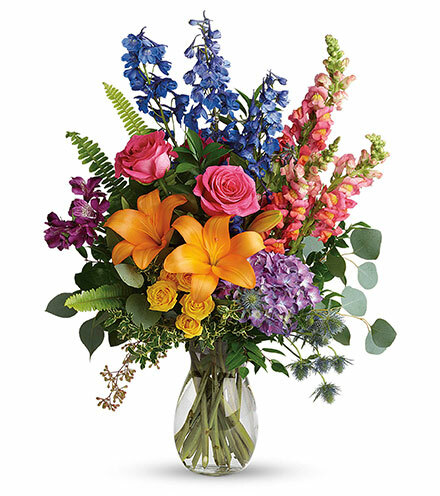 Bloomstoday.com partners with the National Forest Foundation to offer Trees of Tribute, or send an even longer-lasting lush, green plant with a few blooms tucked in. 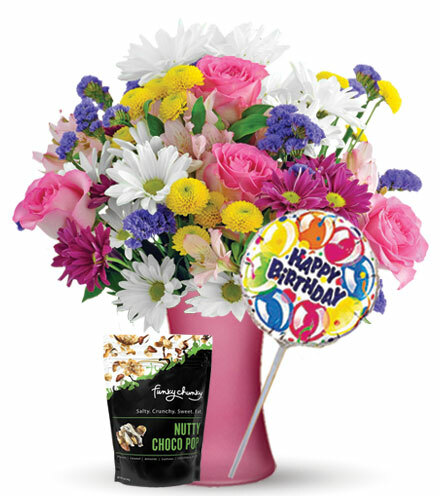 Your friend, colleague or loved one may try to forget their age, but will always remember your thoughtfulness.